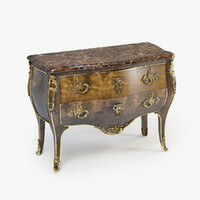 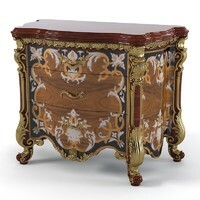 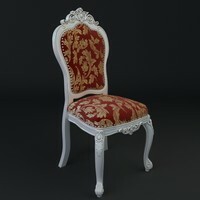 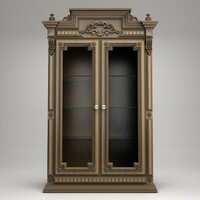 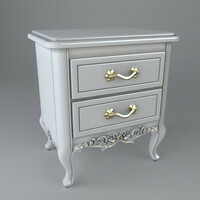 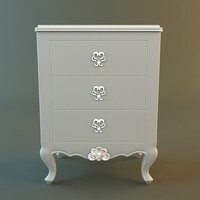 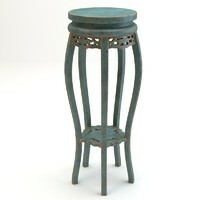 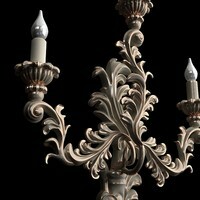 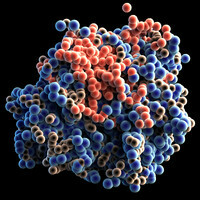 ualitative 3d model of the baroque nightstand curbstone. 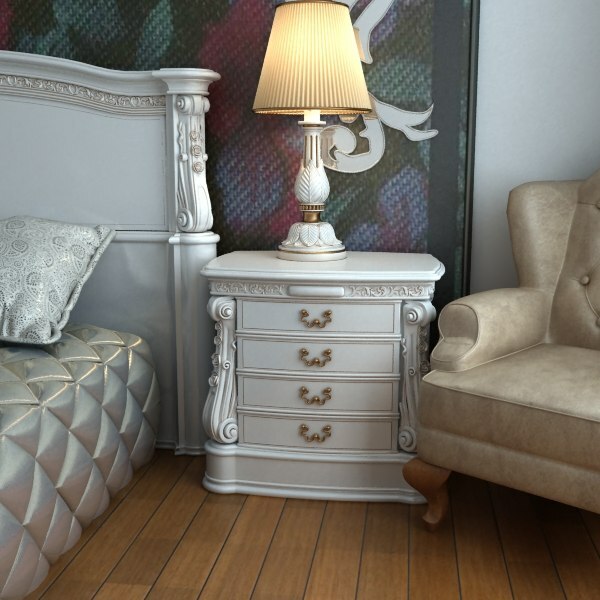 Models formats: 3ds, obj, fbx - formats contains low-poly model of nightstand using this model it is possible to make any level of a smoothness. 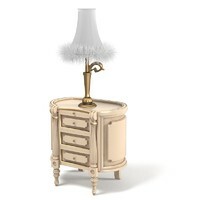 On two of pictures the model is shown against an interior. 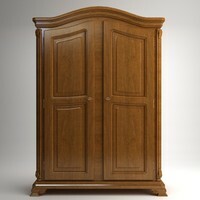 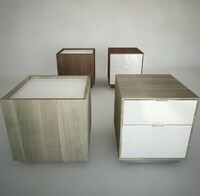 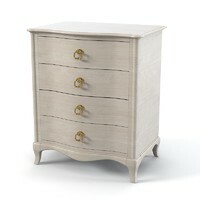 This model is the nightstand only--the interior is not a part of model and is not included.